Not sure which Allied Health program that you would like to apply for? 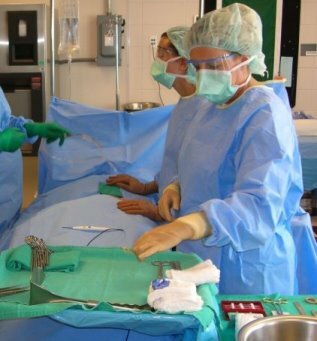 Attend a Surgical Technology Informational session in LCN 303 to get your questions answered about how to get started with your Allied Health education at OTC! The program encourages students to attend one group advising session before applying to the program.